Combine sugar, flour and salt in a large bowl. Add butter, eggs, orange extract and 1 teaspoon orange zest. Beat at medium speed until well blended. Spread batter into prepared pan. Bake for 30 to 35 minutes or until golden brown and set in the center. Remove brownies from oven and pierce with a fork or toothpick. 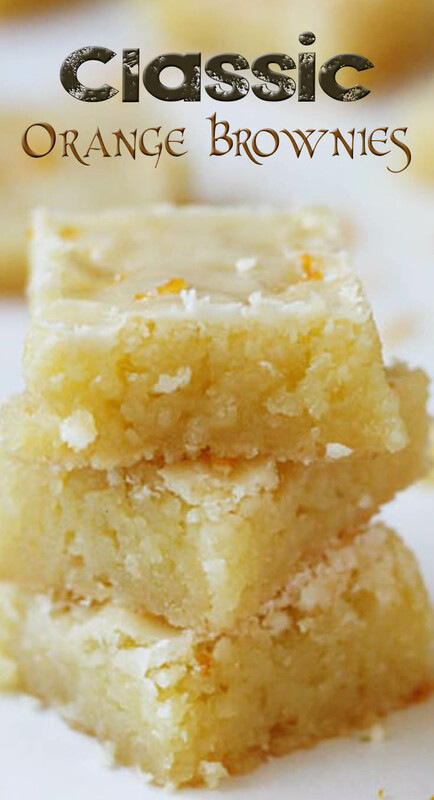 Combine confectioners' sugar, orange juice and remaining 1 teaspoon orange zest in a small bowl and pour over brownies.